Wireless, High-Fidelity Audio Add-on Receiver. Using state-of-the-art wireless technology, the JLINK™ RX receives pure, high-fidelity sound broadcast from a JLINK™ transmitter (sold separately) from up to 100 feet away (30 meters). 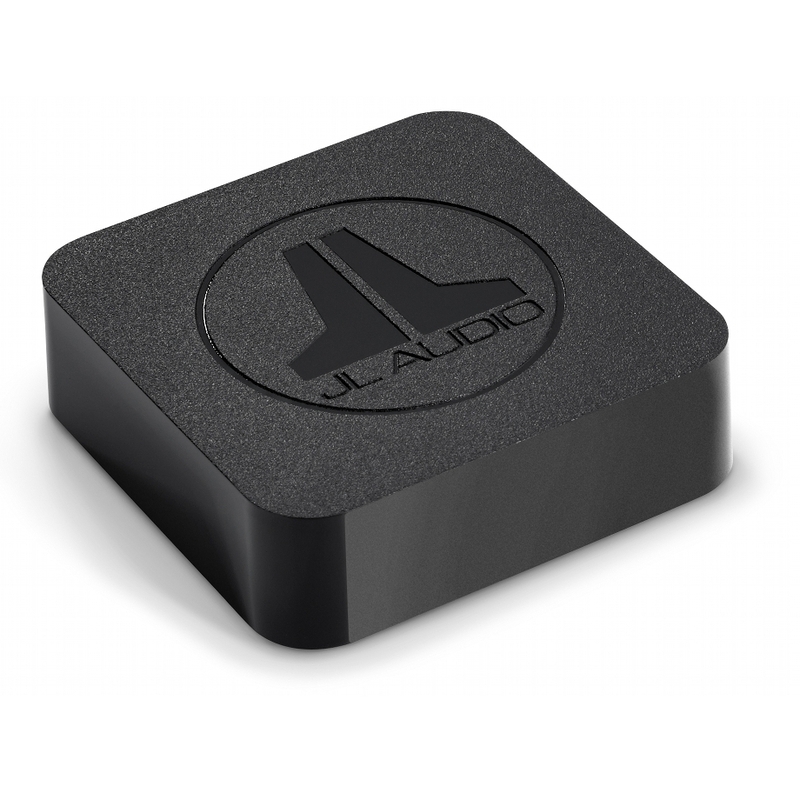 Operating at an ultra-high frequency of 2.4 GHz, the JLINK™ RX delivers crystal clear, stereo sound virtually anywhere throughout your home without needing to route or hide long expanses of signal cables. 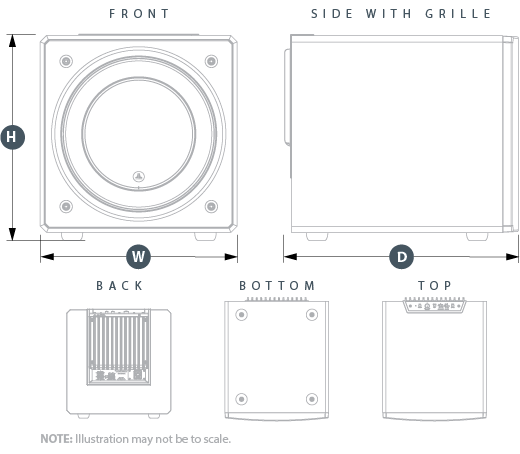 RCA-type input/output connectors are compatible with most audio equipment and a compact design makes it easy to hide out of sight. 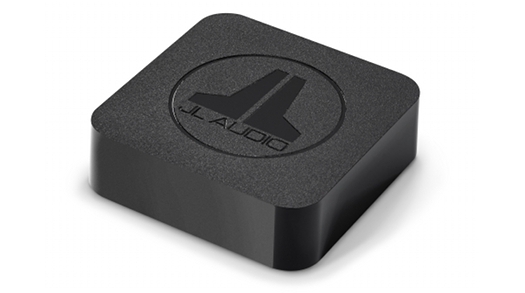 A JLINK™ port is also included for direct connection with JLINK™ compatible JL Audio products. Especially useful in system designs that include remote source applications, lengthy signal cable runs or demanding installations due to challenging architecture, the JLINK™ TRX system (sold separately) gives you the freedom to position a source unit or outlying amplifier/powered loudspeakers (subwoofer or full-range) almost anywhere you would like. 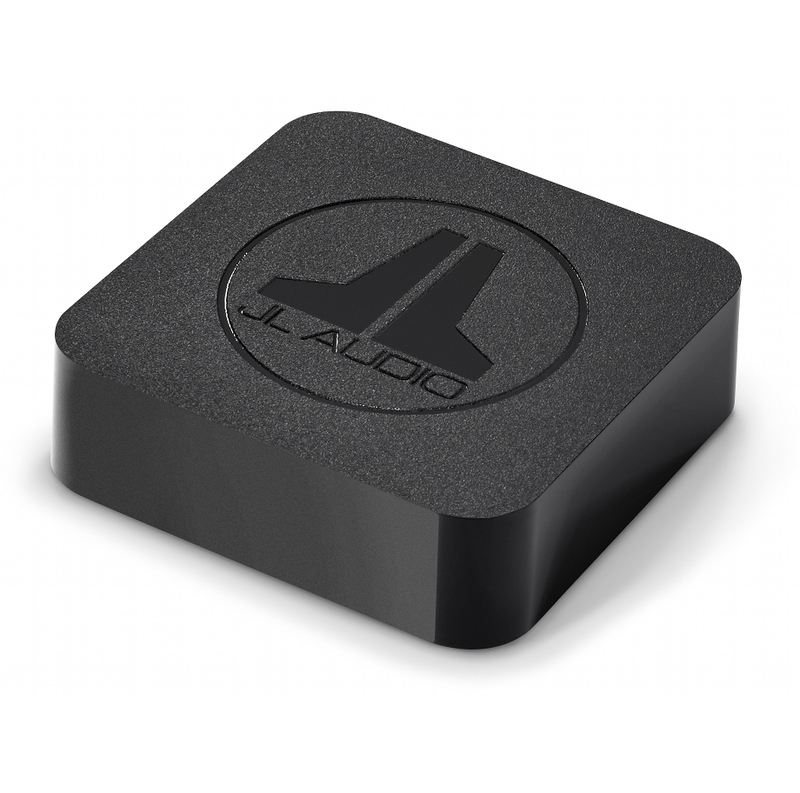 Add-on receiver for use with JLINK™ TRX kit (sold separately). Outstanding fidelity in subwoofer and full-range applications. Bit-Perfect Digital PCM Stereo Wireless Technology (16 bit / 48 kHz). RCA-type input/output connectors are compatible with most audio equipment. 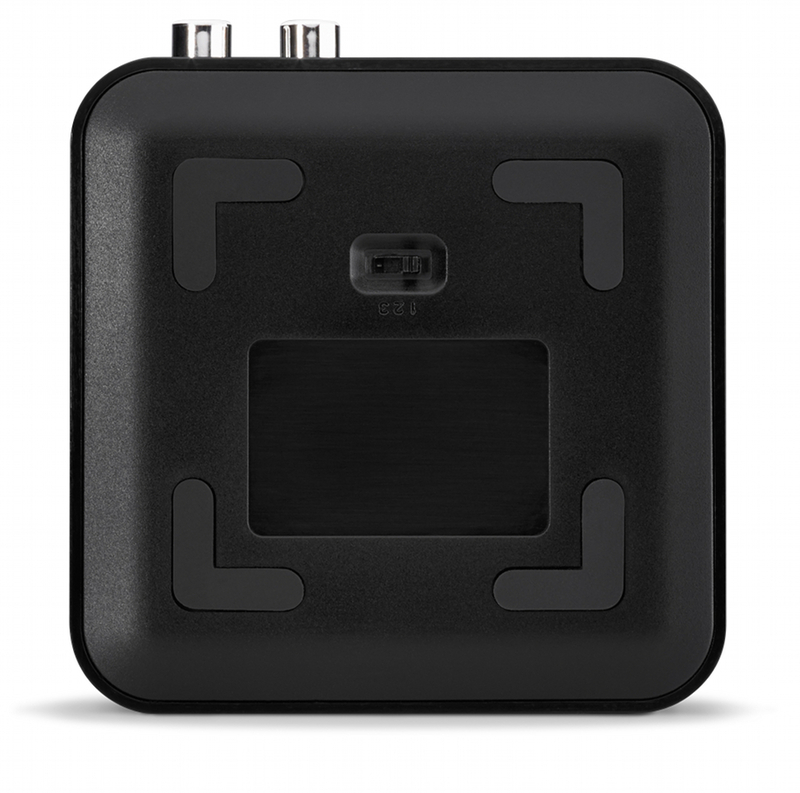 Up to 4 JLINK™ receivers (sold separately) can be paired to each JLINK™ transmitter. 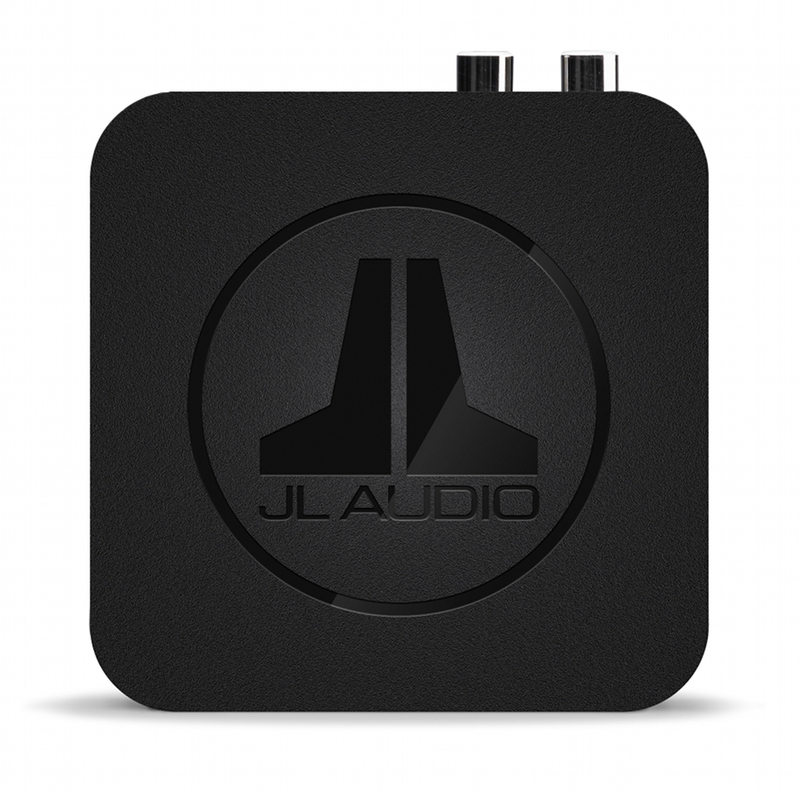 Includes JLINK™ port for use with compatible JL Audio products. 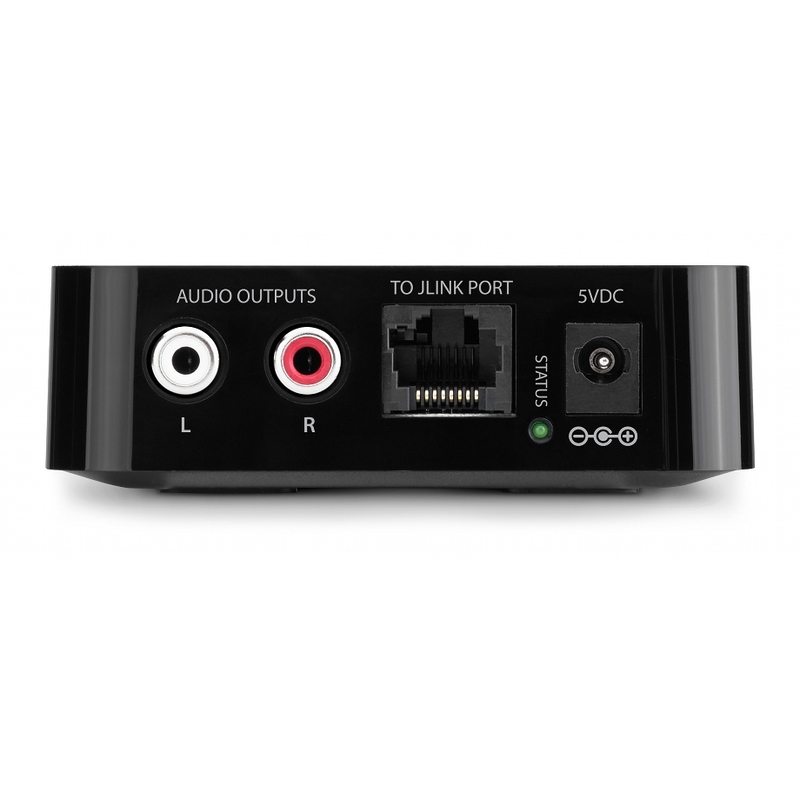 JLINK Output Port Receiver includes JLINK™ port for use with compatible JL Audio products.